Pandora Downloader is one of the most popular Cydia tweaks among iOS 8 (iPhone,iPad and iPod touch) users. Pandora Downloader allows you to stream and download music for free. If you love music you will love Pandora. You can listen online songs on Pandora and also download these songs on your iOS device. Just play the songs and keep them running in the background while you chat on Facebook or tweet on twitter. The song will run in background and once downloaded it will be saved in the list. 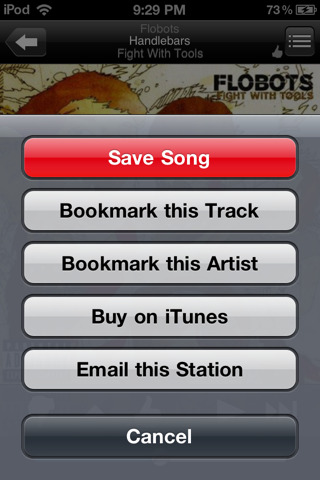 You can use Pandora Downloader also as a music player for your iPhone, iPad or iPod touch. Downloaded songs can be played anytime without the use of internet and can be added to new playlist to repeat them again and again. Pandora Downloader is very cool and you would definitely want it on your iOS device. But many times you might face problems. Lets discuss this below. Why Pandora Downloader Does Not Work?? 1. You have downloaded Pandora from an untrusted source and you have not got the original version. This may happen if you are not using any trusted repo or source for downloading Pandora on your iOS device. 2. Your Pandora Downloader is not updated to the latest version and the old cracks are no longer working properly. These two might be the main reasons that prevent Pandora from working properly. Hence let us discuss these two. And see if it works. Also see - Best Dreamboard themes for iOS 8. Here we will solve the first issue that we were facing. Many times you download any tweak or app from any publisher. It may not be the original one but we download it by mistake just because we get confused with same names and icons or due to any other reason. This causes problem in long run. We don't get the real app and then we google for solutions. Hence here I have shared some trusted Cydia sources that you could use to download Pandora on your iOS device. If you downloaded Pandora from any of these sources then you may proceed to the next step else you can delete your current Pandora Downloader and download it again from any of these Cydia sources. While downloading from any of these sources remember to check the publisher name as Harrison App LLC. Also see - Popular Cydia locksreen tweaks for iPhone and iPad. Harrison has recently fixed the bug of conflict between LocalIAPStore and Pandora side menu and released the latest Pandora update i.e Pandora Downloader 3.5.1. 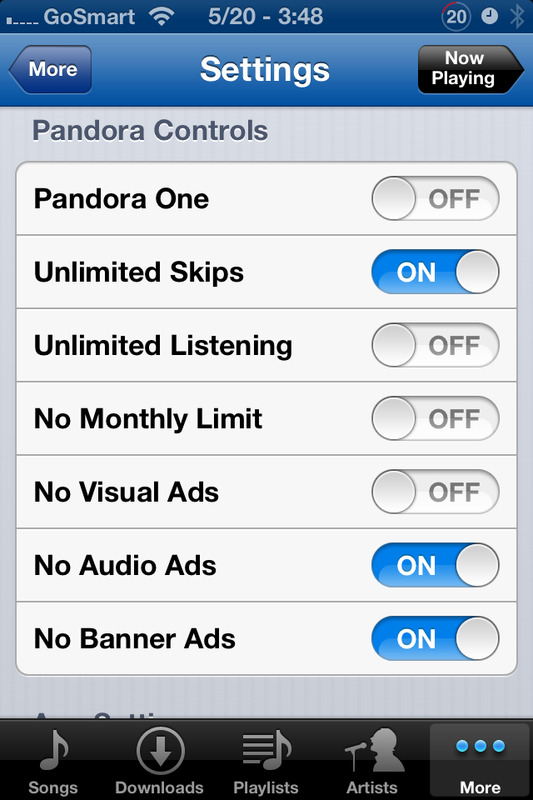 Just update your Pandora tweak and keep it updated to the latest version. It will work fine. These were the two main reasons. If your Panodra Downloader is not working? then just try these two solutions. I will try to update with more possible problems and solutions. If you have any other solution then do comment and share! Thank you for this article, it did help me to get SOME of pandora downloader to work. It will successfully allow unlimited skips & no ads, and the arrow appears to save a song, although when I click save song, nothing happens. Any idea what can be going on?